Andrew first joined our firm in 1995 and after spending 2 years in London became a partner in 2004. Andrew holds a Masters of Taxation, and is both a Chartered Accountant and Chartered Tax Adviser. With more than 20 years dedicated to business services and taxation, Andrew brings a wealth of experience and technical excellence to our SME and high net worth clients. Andrew works closely with his clients, is passionate about their outcomes, and takes delight both in solving their problems and sharing in their successes. Andrew is extremely personable and approachable, has a great sense of humor, is articulate in his advice, and passionate about ensuring all his clients receive the highest level of personal and professional service. 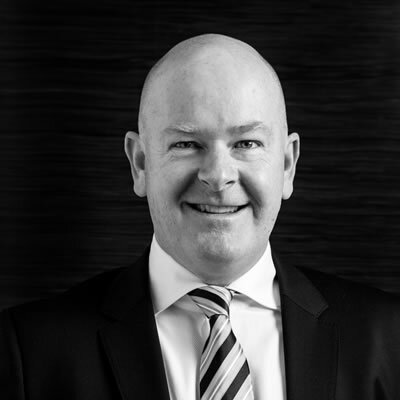 Andrew is a trusted advisor to a diverse group of family and privately owned businesses, and high net worth individuals, with a particular interest and expertise in the property development sector, and in advising our SMSF clients.